A report on Friday's crash released by the Palm Beach County Sheriff's Department did not indicate if Autopilot was engaged at the time of the crash that killed the 50-year-old Tesla Model 3 owner. 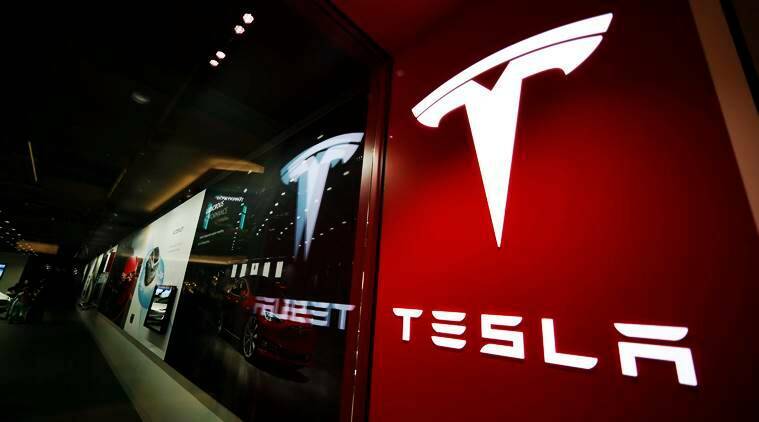 The National Highway Traffic Safety Administration (NHTSA) and the National Transportation Safety Board (NTSB) said they are sending teams to investigate a fatal crash in Florida on Friday involving a Tesla Inc car and a semi-trailer. The two agencies are investigating several crashes involving the use of Tesla’s driver assistance system Autopilot including a fatal crash in California in March 2018. NHTSA, the auto safety regulator, can demand a recall if it believes a defect poses an unreasonable risk, while the NTSB makes safety recommendations. A spokesman for the US Transportation Department that oversees NHTSA said late on Friday that “NHTSA’s Crash Investigation Division assigned a Special Crash Investigation team to investigate the crash”, while the NTSB said it is sending a team of three “to conduct a safety investigation”. A report on Friday’s crash released by the Palm Beach County Sheriff’s Department did not indicate if Autopilot was engaged at the time of the crash that killed the 50-year-old Tesla Model 3 owner. The report said the Tesla struck a tractor-trailer and the roof was sheared off as it passed underneath the trailer and came to a rest three-tenths of a mile south of the collision. The driver was pronounced dead at the scene. Tesla declined to comment on Friday. NHTSA is also probing the January 2018 crash of a Tesla vehicle apparently traveling in Autopilot that struck a fire truck in Culver City, California, a May 2018 crash in Utah of a Tesla in Autopilot mode and a May 2018 Tesla accident in Florida that killed two teenagers and injured another but was not in Autopilot mode. The NTSB is investigating three earlier Tesla incidents being reviewed by NHTSA, as well as an August 2017 Tesla battery fire in California, in which an owner ran the vehicle into his garage. Friday’s crash is similar to the first fatal Tesla crash linked to Autopilot use. In May 2016, a Tesla Model S driver was killed near Williston, Florida, using Autopilot when he slammed into a tractor-trailer that also sheared off the vehicle roof. The incident raised questions about the safety of systems that can perform driving tasks for extended stretches of time with little or no human intervention, but which cannot completely replace human drivers.